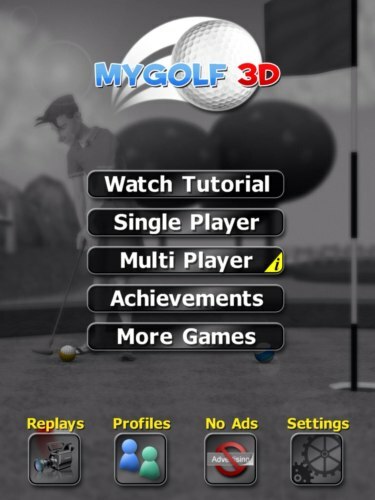 What’s the difference between a player who can hit a drive 300 yards and a player who hits tee shots 300 yards? If you ask any half-decent amateur golfer how far they can hit a tee shot, then it seems now that the acceptable response to that question must involve the mythical 300 yard figure. For many golfers, this distance has become the default answer for driving distance and there are lots of good reasons for that. After all, hitting a ball far makes your approach shots easier with shorter irons or even wedges. Some short par fours are even reachable from the tee. Club and ball manufacturers have spent millions on research and development to allow even the mid-range handicapper thump the ball further than the likes of Ben Hogan, Arnold Palmer and co were ever capable of doing. 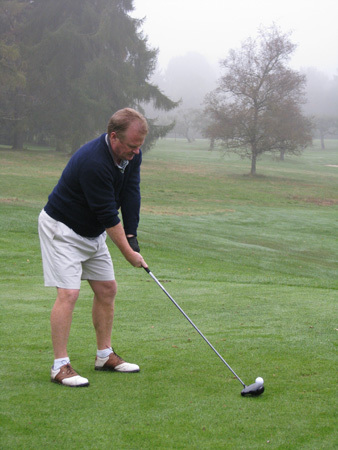 But be very careful of believing the hype… Do you really hit your drives 300 yards? 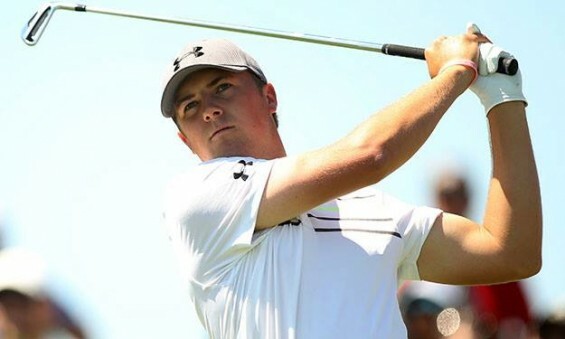 At the start of 2012, few people would have suggested that within two years, the 230th ranked golfer in the world, would undeniably be the man of the moment. For Henrik Stenson however, it has been a remarkable transformation in form and fortune as the talented Swedish ace landed an $11m double jackpot winning the recent Deutsche Bank and Tour Championship titles, earning him a £10m bonus as the FedEx Cup winner. Those remarkable victories saw him move to a career high 4th in the world, with many tipping the Swede to go on and show his class in next year’s four Majors, plus the Ryder Cup. So are there any golfers emerging from the pack who could have a stellar 2014 season? In this article, we’ll preview three who may well be pushing into the world’s top ten by this time next year? Here’s something of a scoop for you lucky readers of Gorilla Golf Blog and that is news of a brand new golf development that could be set to become one of Europe’s top golfing hotspots and possibly even a future Ryder Cup venue. While the details of this somewhat grandiose and ambitious project are still very much at the sketchy stage, Wirral Council, who are currently planning the 2014 British Open, which will be held at the Royal Liverpool links in Hoylake, have quickly realised that the pulling power of golf could be one of the ways to help them bring further investment into the borough. 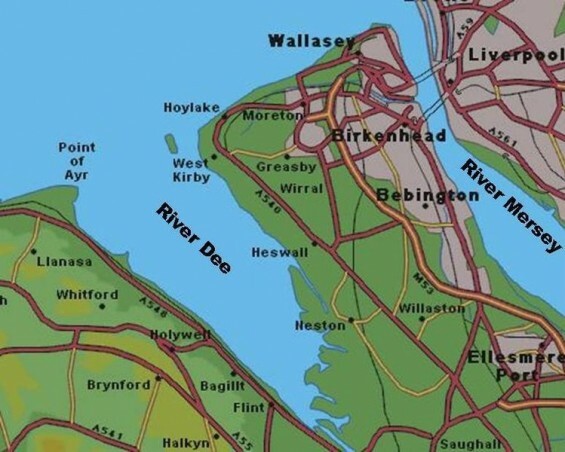 Located near Liverpool on the ‘other side’ of the Mersey, the Wirral is already blessed with several outstanding courses. Royal Liverpool is on the Open roster, while Wallasey is one of the best ‘second tier’ courses in the UK and has played host to several Open qualifiers. 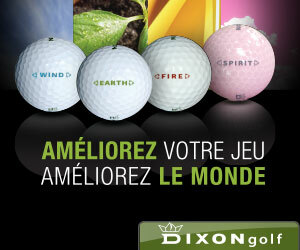 A frozen golf ball is usually not a great deal of fun for the unaware golfer. Setting it down on the first tee of the day, striking the ball is akin to thumping a heavy ball bearing as the shudder reverberates through the club into your arms. Your clubs won’t enjoy the experience and neither will you. 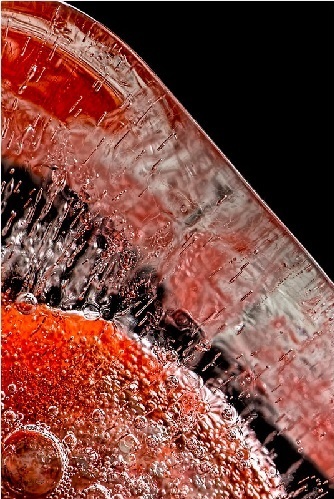 Unless the frozen balls you are talking about are these outstanding prints from American fine artist, Bob Orsillo. 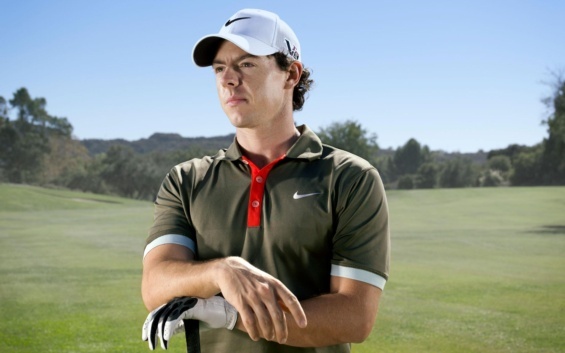 What went wrong for Rory McIlroy in 2013? At the end of the 2012 golf season, we were ready to anoint Northern Irishman Rory McIlroy as a new golfing great. World number one, a double Major winner, this affable Irish youngster was threatening to take the game by the scruff of the neck, much as a young Tiger Woods had done when he burst onto the scene many years ago. 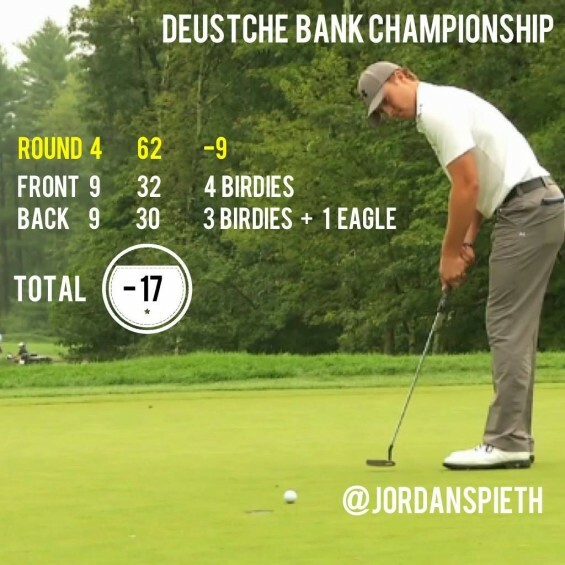 He began the 2013 season as one of a crop of talented rookies, a virtual unknown in the upper echelons of golf, however after one of the finest Rookie years on record, on a par with the likes of Phil Mickelson and Tiger Woods first year as pro’s, Jordan Spieth is quickly making a name for himself on the PGA Tour. A talented amateur player, this 20-year old native of Dallas, Texas has shot up the world rankings on the back of some outstanding performances in the 21 tournaments he has contested so far as a professional, winning once, finishing second twice and in the top ten on eight other occasions. So good has Spieth’s season been that Fred Couples picked him for the US team for the 2013 President’s cup, ahead of veteran and no 15 in the world rankings, Jim Furyk. Let’s learn a little more about this rookie who is enjoying one of the finest ever seasons for a first year professional.